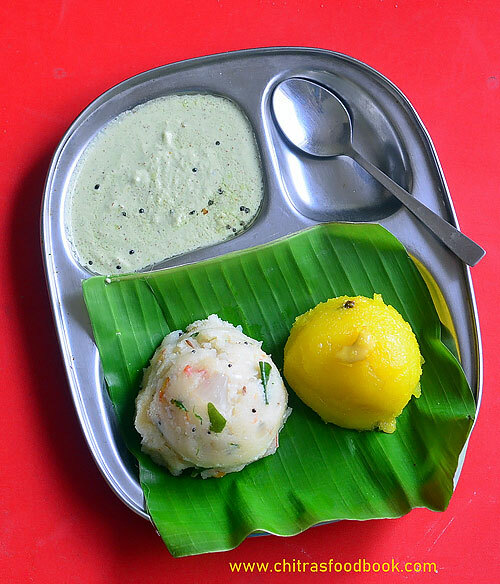 Chow chow bath is one of the most popular breakfast recipes of Karnataka, South India. Chow chow bath is basically a combo of kesari bath(sweet) and Khara bath (spicy rava upma) served with coconut chutney. Being in Bangalore for the past 12 years, I have tasted this tiffin several times in..